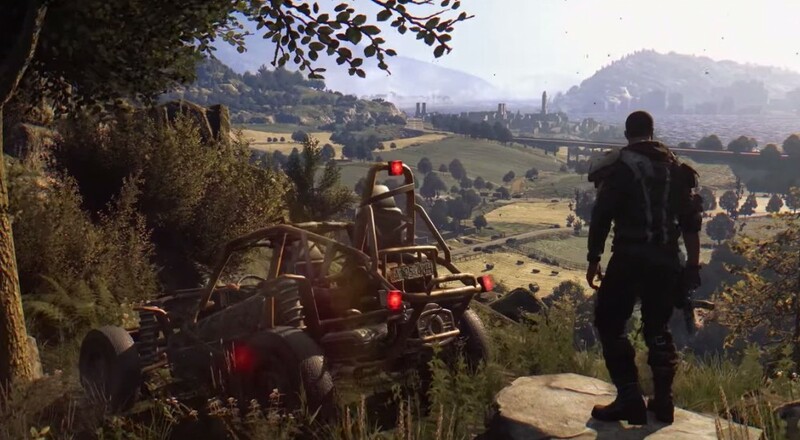 Folks who tuned into Twitch this past weekend may have found Techland, the developer behind Dying Light and the original Dead Island, playing through some maps created by the Dying Light community using the tools the developer put out there. Aside from an excuse to play the game, the developer was taking a look through many of these maps as they plan to bring them over to the console version of the game. This announcement comes just a couple weeks after the developer added functionality to their tool kit to allow players to create custom co-op and PvP levels. The full list of maps that will be released on the consoles should be revealed sometime soon, but in the meantime, you can check out the archive of the Twitch stream to see what levels were of particular interest to Techland.